Within the last one month, DyCode and Andri Yadi, current CEO, were quite famous in a good way. Either being interviewed by some journalists, or being published on several newspapers and online media. It’s all triggered by winning a business solution innovation contest called iMULAi on Feb 26, 2007 ago (refer to this posting about the event details). After that day, many IT and non IT-related newspapers and online media published some news about the iMULAi event and off course the winners, including DyCode. Quite sometime after that booming, two journalists from Seputar Indonesia newspaper and PC Media, came to DyCode office to cover story about DyCode and PORTMAP, the iMULAi award-winning business solution. 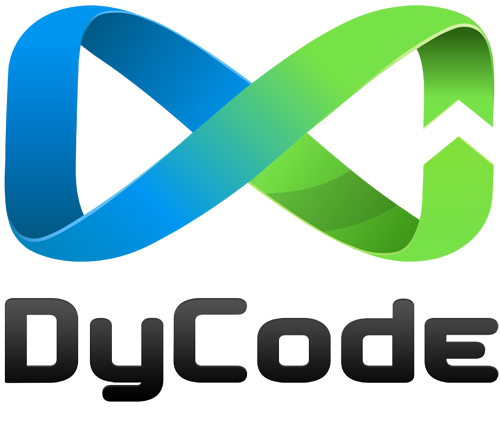 We’ve collected some links to online news those published about iMULAi & DyCode. Hopefully all those links are still live. Please check those out. Seputar Indonesia newspaper or also known as Koran SINDO also write about DyCode and publish the article on March 12, 2008, at page 30, Techno category. The article can be found at page 80, continued to page 82. Many thanks to everybody that has been very supportive to us all this time and makes all these things possible.